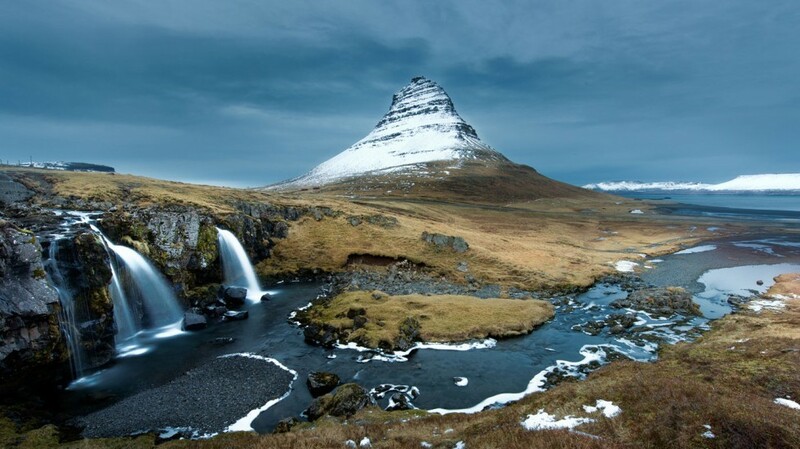 Iceland is renowned for being barren of trees. 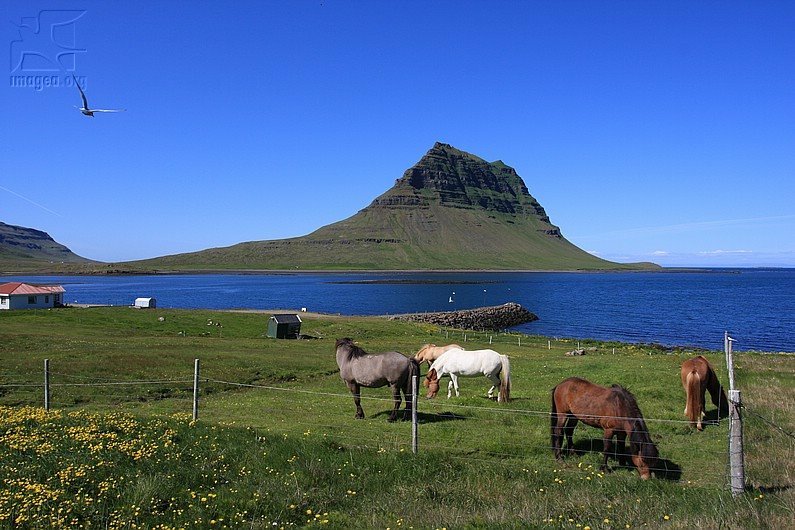 This popular image of Kirkjufell, for instance, shows this characteristic of the country well. …just realize you’ve been put into a script. 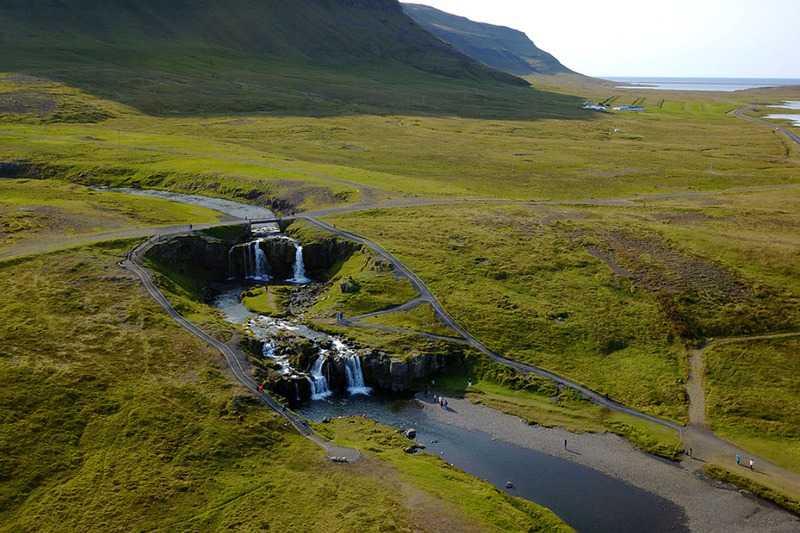 The Icelanders hang out in the trees. 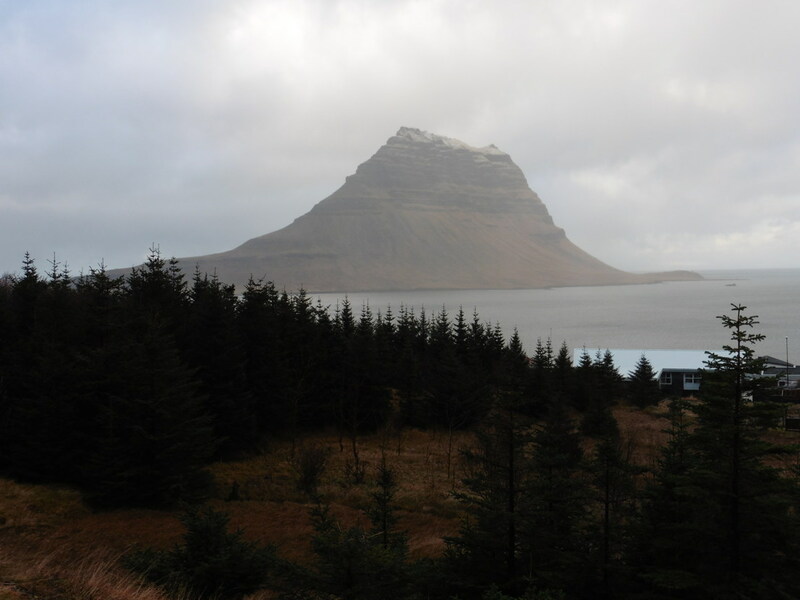 This entry was posted in Land and tagged forestry, Grundarfjördur, Iceland, Icelandic forest, Kirkjufell, Photography, tourism on February 10, 2019 by Harold Rhenisch.